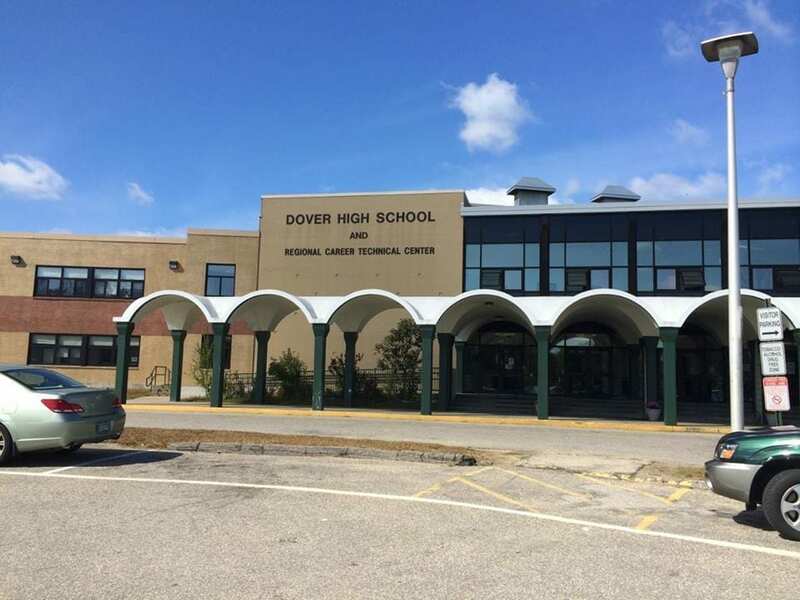 Dover Superintendent says that the school is putting John Carver on leave, and that it will allow school officials to fully investigate what happened. 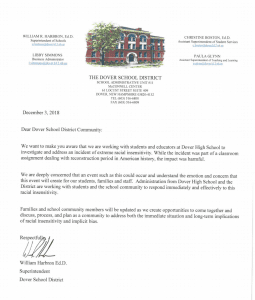 This is a “project” done at my children’s school! How is this in anyway ok?! ?